Our world is surely has a lot of wonderful places to visit. 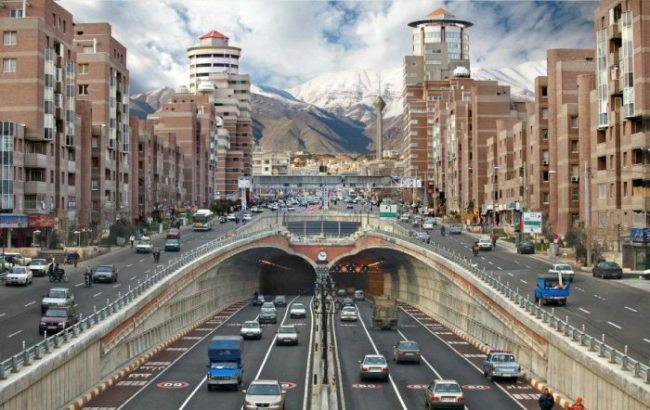 Here are the examples of the Most beautiful city in the world, make sure you visit them. Brugge is a small city which is located in Belgia. This city is one of the best heritage from the middle century. 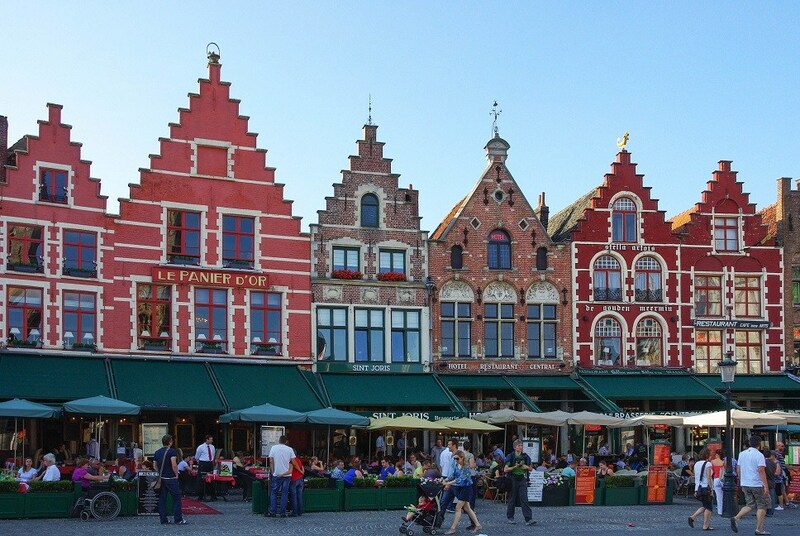 Brugge is filled with buildings with gothic design which are surrounded by oval canals. The footpaths there are really romantics, so that no doubt that Brugge is one of the most visited by tourists in Europe. The combination of beautiful architectures and the canals make this small city becomes one of the most amazing sites in the world. 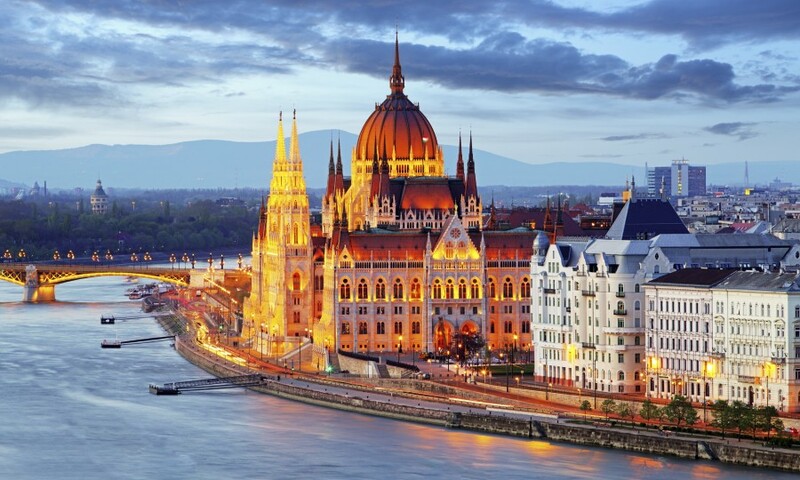 Budapest is the unification of Buda and Pest. Buda is hills with castle and old city which is filled with gothic monuments. While Pest is a city which was build in the 19th century. Pest is crossed by large roads and filled with elegant buildings from Renaissance era. Budapest is split by Danube River and connected by the monumental Chain Bridge. This pretty city is an old city with very romantic paths for walking. Firenze is identic with Renaissance atmosphere in Italy because there a various heritages of palaces and museum collections. 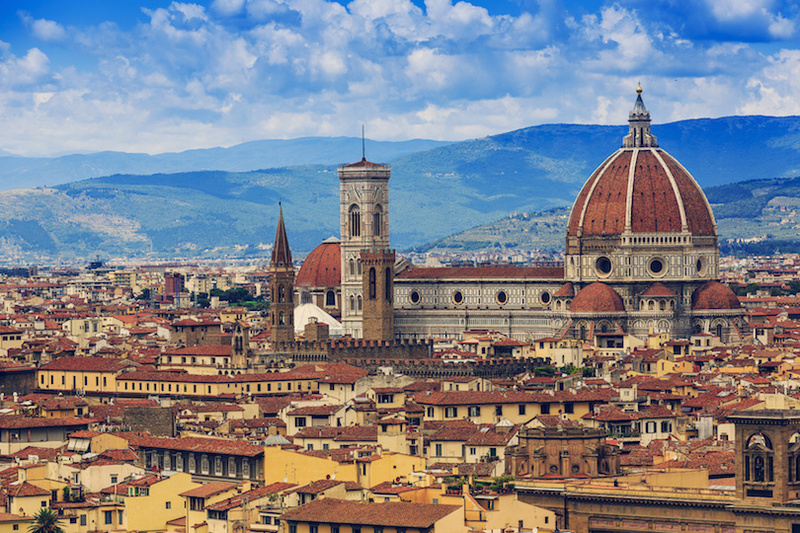 When you see this city from Piazzale Michelangelo, you will see the perfect view of Firenze. You will see sky, towers, domes, bridges, hills, and also Duomo building which fancily stands. Some other places in this city are also impressive. 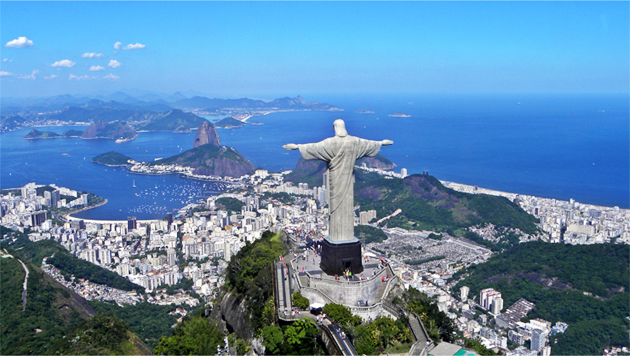 This city is blessed with the most amazing setting in the world, making Rio de Janeiro as the prettiest natural city in the world. Even if this city was empty from buildings and people, the view from the top of Sugarloaf Mountain which is famous with Corcovado Statue, Rio de Janeiro would still be the prettiest city in the world. You will see the green tropical forests mixed with the blue seas and the bright sands in the beaches. 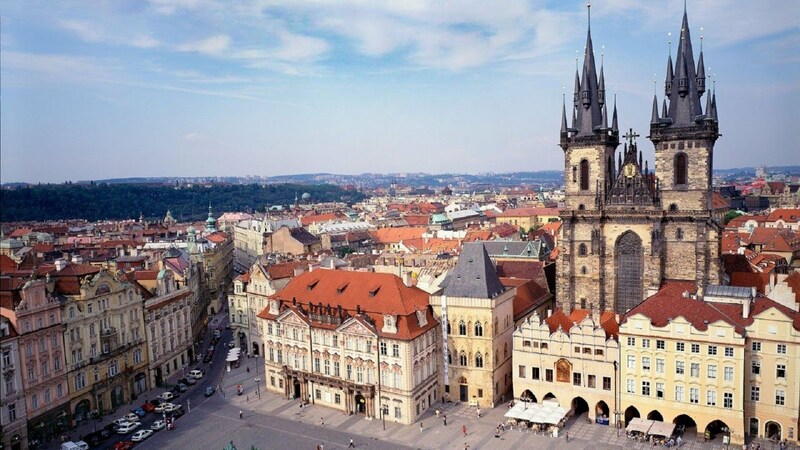 Praha is known as thousand towers city. Especially towers which are seen from the bridges that cross Vltava River. Added with the streets which face the towers, Praha will indulge your eyes. Every single building in Venice is an art. You are able to get around by canals which cross around the city, and enjoy the amazing architectures of the buildings there. You will feel like you are in a fairytale in real life. 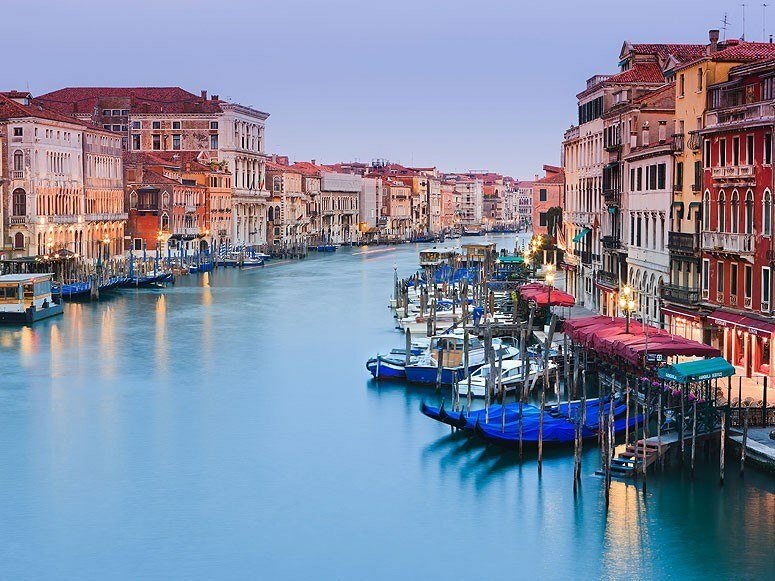 People who had visited Venice, they agree that this city is the most beautiful city in the world.